Mindtree's portfolio in terms of capabilities and clientele in certain verticals will be complementary to LTI. Other suitors in the race include Baring PE and KKR & Co.
Reports also suggest the company is in advanced stages of negotiation and might finalise the deal this week. Neither Mindtree nor L&T Infotech has confirmed the same. What makes Mindtree so attractive for L&T? Analysts believe the acquisition will give LTI a presence and growth opportunity in certain segments of the industry and part of geography where they currently do not have a very strong presence to accelerate and sustain the growth momentum. In 2016, LTI acquired AugmentIQ Data Sciences that specialises in Big Data. In 2017, it acquired Syncordis SA for pureplay core banking implementation. In January 2019, it bought the US-based Ruletronics that is into the Pega implementation space. Mindtree’s portfolio, Sengupta noted, has strong capabilities and clientele in verticals that are complementary to LTI. Mindtree has a strong presence in the technology and media industries, which is not a strong part of LTI’s portfolio. Retail, CPG, travel and hospitality are verticals that are synergistic to LTI’s portfolio. In terms of geographic diversity, LTI is centred around the North America market. “For them to grow in Europe and grow fast, Mindtree makes sense because it will help round out the portfolio,” he said. Though Mindtree’s presence in Europe is not significant, analysts say it will help round-off the portfolio. “It (acquisition) makes sense because of the synergies across verticals and geographies. Both will have commonalities in organisational culture and a common heritage as India-heritage service providers. Integration will not be a massive challenge. So overall it seems to make sense,” Sengupta added. 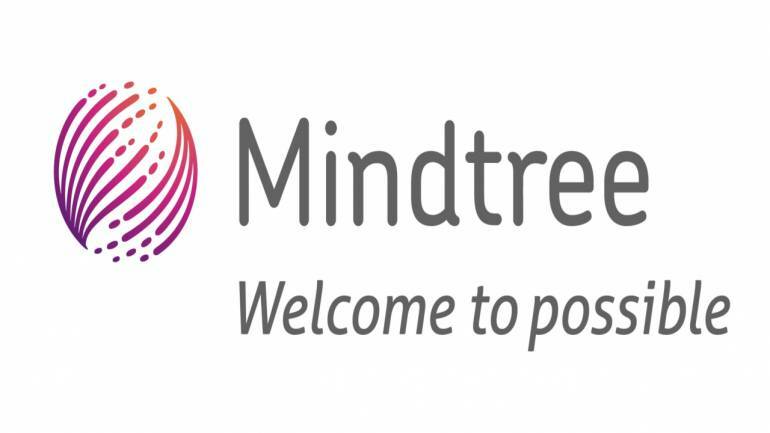 Siddhartha is the single largest stakeholder of Mindtree. 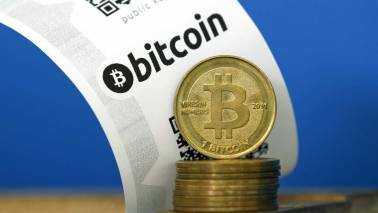 The company’s promoters’ shares account for about 13.32 percent. Of the 13.32 percent, Chairman Krishnakumar Natarajan holds 3.72 percent, Co-Founder Subroto Bagchi controls 3.1 percent, NS Parthasarathy and the current CEO Rostow Ravanan hold 1.43 percent and 0.71 percent, respectively. So why is Siddhartha selling the stake? Analysts and media reports suggest there could be several reasons for him selling his stake now including an outstanding debt of Rs 300 crore to the Income Tax authorities and expansion plans for Cafe Coffee Day. An October 2018 PTI report quoting a senior company official highlighted the company's expansion plans. As per the report, Café Coffee Day plans to expand its network to around 2,500 stores in the next 7-8 years, adding 100 stores every year focusing on the metro markets. What makes Mindtree an attractive acquisition for L&T Infotech?